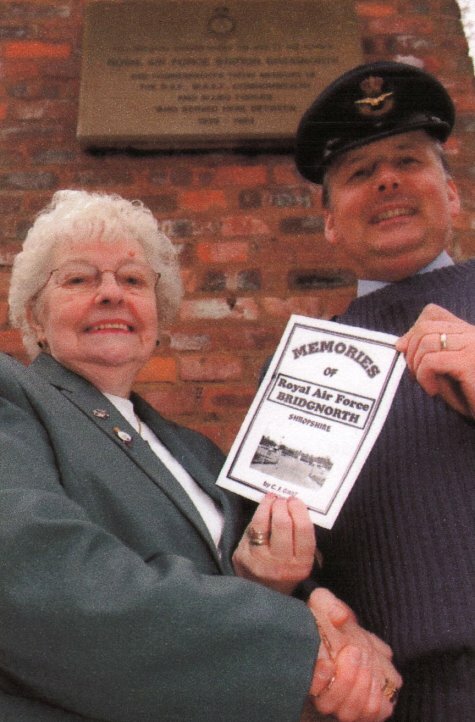 On Remembrance Day in 1995 a small group from the RAF Association Bridgnorth visited the memorial located at RAF Bridgnorth and laid a wreath. 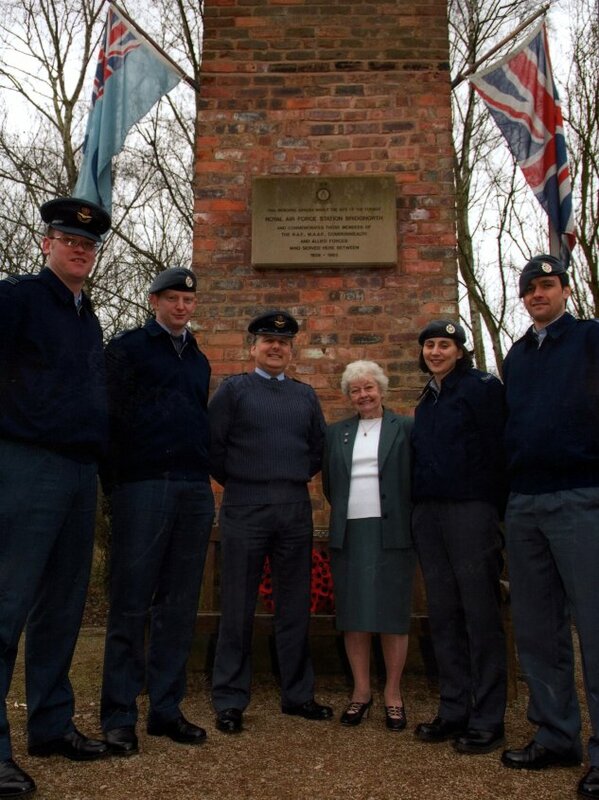 This group of ex RAF and WRAF members took over the responsibility for the memorial. Over three hundred bulbs were planted around the memorial but unfortunately, the rabbits thought they were for them. Later as the Bridgnorth Association membership dropped to around six members, that branch closed and the remaining members transferred to the RAF Cosford branch. 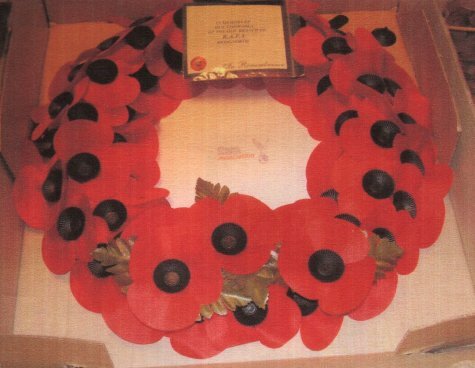 One lady, a Life member of the Association, continued to lay a wreath on Remembrance Day. 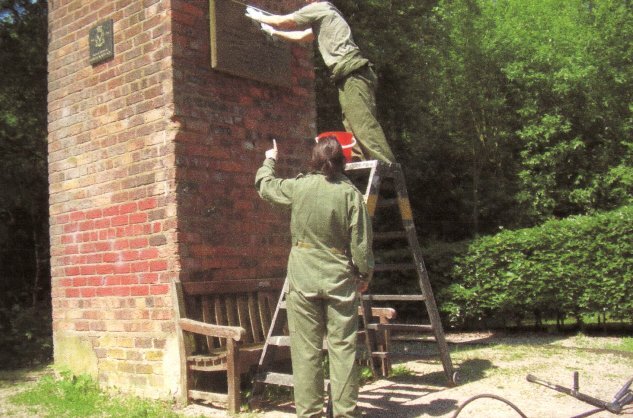 In 2007 arrangements were made with RAF Cosford for a work party to take over the maintenance of the memorial. See photographs below. 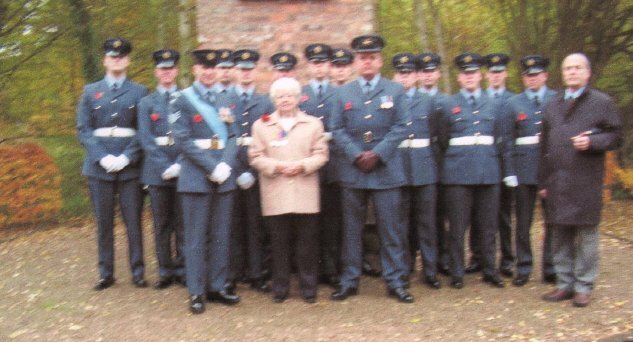 On Remembrance Day in 2009, a contingent from RAF Cosford attended and invited the lady to lay the wreath. Later a handing over ceremony took place and maintenance of the memorial is now the official responsibility of RAF Cosford. New flags were placed on the memorial by RAF Cosford in 2009. 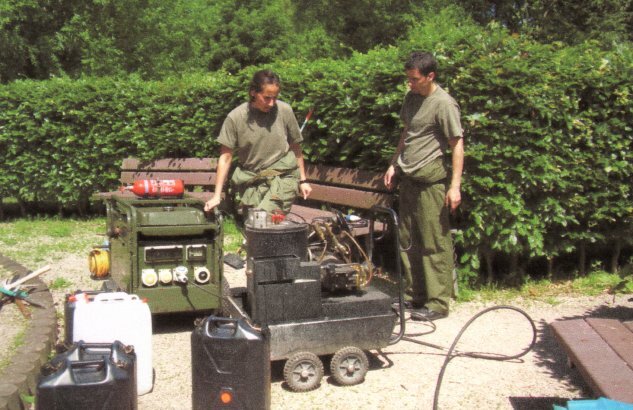 Six images are loading simultaneously. Please be patient.